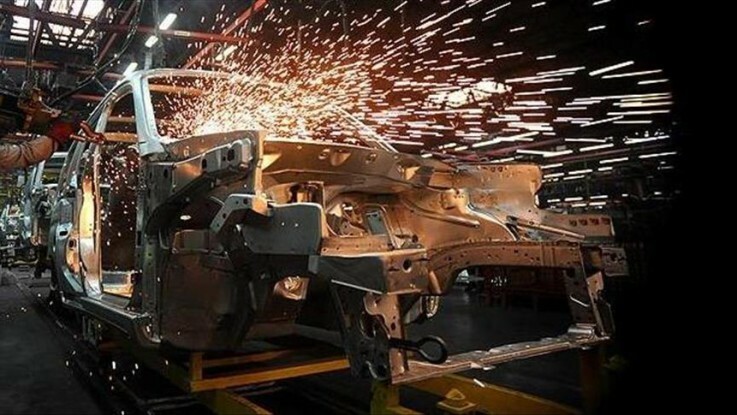 Turkey broke an all-time automobile production and exports record last year, Automotive Industrialists’ Association (OSD) head Kudret Onen said in a statement on Thursday. Onen said the country’s automobile producers manufactured 1.4 million cars in 2015, an increase of 16 percent from 2014. The OSD’s figures include automobiles, light commercial vehicle and tractor figures. Onen said that the sector’s exports increased by 12 percent last year compared with the previous year to 992,000 vehicles. He added that the sector exported 73 percent of its production last year. Automotive exports were at $21.3 billion in value terms in 2015. “Both production and export figures increased significantly last year thanks to investments in the capacity and new products,” Onen said. These record high exports were also due to the recovery in European markets, according to Onen. The share of the sector in Turkey’s total exports was 15 percent in June this year, the OSD head also stated. Onen said the sector’s production capacity will increase to 1.9 million units from currently 1.7 million units when ongoing investments are completed.